Kings XI Punjab (KXIP) will take on Delhi Capitals (DC) in the match no 13 of VIVO Indian Premier League (IPL), 2019. 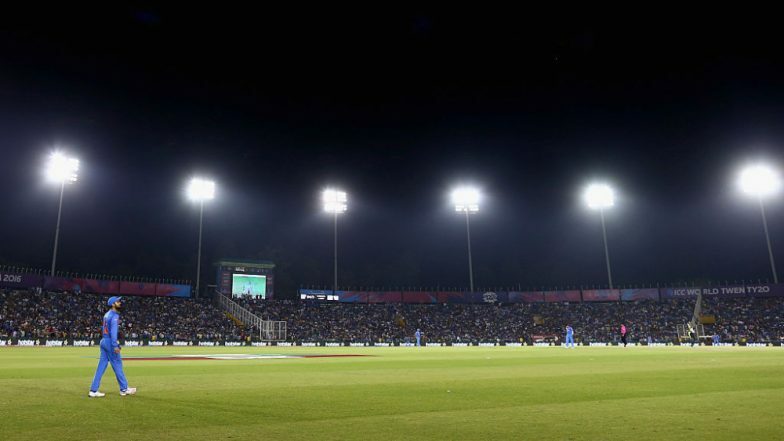 The match will be held at IS Bindra Cricket Stadium, Mohali. Both the teams have done well so far in this season, where they have won two out of the three games played. KXIP will be looking forward to moving from point 4 to point 6 by winning the upcoming game against DC. KXIP vs DC, IPL 2019 Match 13, Key Players: Prithvi Shaw to KL Rahul to Kagiso Rabada, These Cricketers Are to Watch Out for at Punjab Cricket Association Stadium. 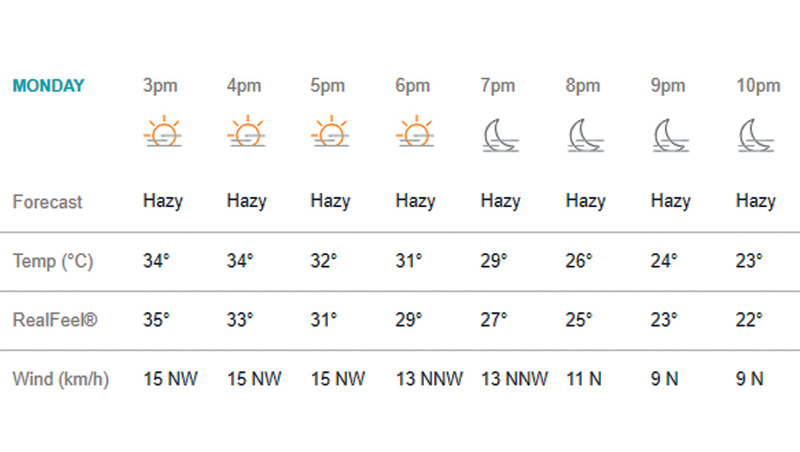 The weather at Mohali will be hazy and as the match progresses ahead the temperature will dip to around 22-degree Celsius as per accuweather.com. There are no signs of rain, therefore there are no chances of the match getting reduced or rather cancelled due to bad weather. KXIP Squad 2019 Boosted! Iceland Mystery Spinner Kato Jonsson Joins Team Ahead of Kings XI Punjab vs Delhi Capitals, IPL 2019 Match 13. Pitch Report: The pitch at IS Bindra Stadium has a grassy surface and offers some advantage to both bowlers and batsman. The team winning the toss, should bat first, as only 4 games out of 14 have been won chasing on this pitch since 2014.